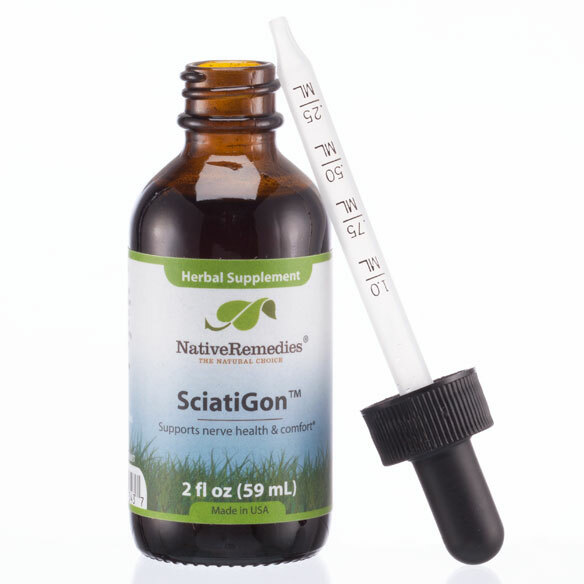 SciatiGon-M is a safe, non-addictive, remedy containing 100% homeopathic ingredients selected to temporarily reduce occasional pain, pressure and inflammation from sciatica. 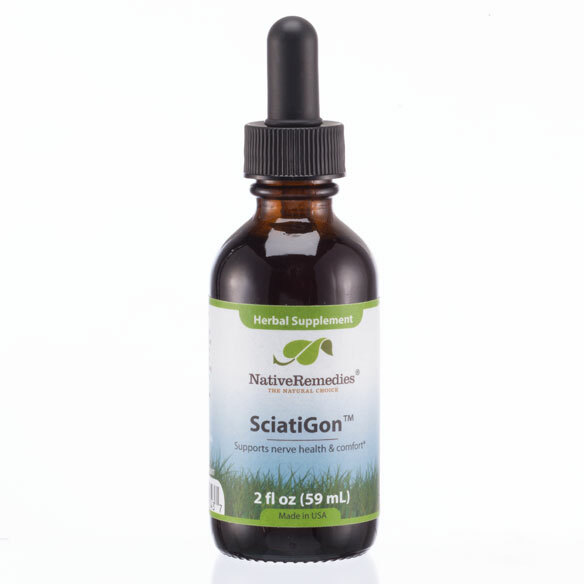 Formulated by our team of experts in natural medicine, SciatiGon-M has been used for many years to safely reduce pain, cramping and numbness, without the risk of addiction, drowsiness and other side effects. SciatiGon-M is 100% homeopathic, contains these ingredients, and has the following indications (purposes): Aconitum napellus 6C HPUS, Berberis vulgaris 3X HPUS, Chamomilla 2X HPUS, Colocynthis 30C HPUS, Magnesia phosphorica 8X HPUS, Rhus toxicodendron 30C HPUS. For all ages: Mix 0.50 mL in ¼ cup of water and sip slowly. Repeat 3-5 times daily. For acute symptoms, repeat every 30 minutes as needed until symptoms subside, or up to 48 hours. If preferred, drops may be taken directly in the mouth. SciatiGon-M is a homeopathic medicine and is safe for all ages. There are no known drug interactions. 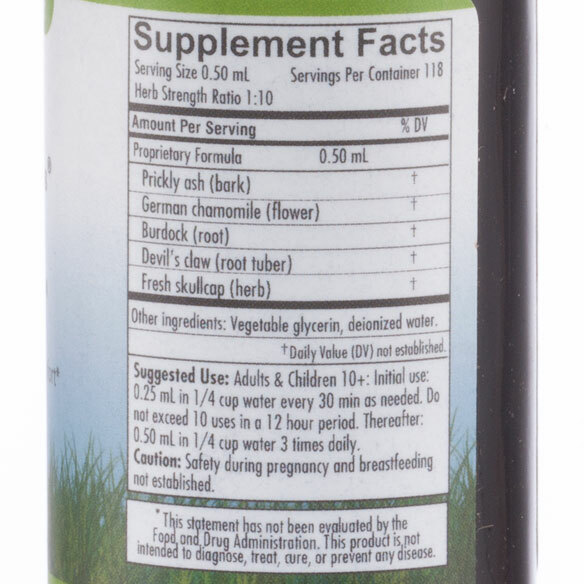 One bottle of SciatiGon-M will last approximately 24-40 days, depending on frequency of use. Caution: If symptoms persist or worsen, a healthcare professional should be consulted. If pregnant or breastfeeding, ask a health professional before use. Keep this and all medicines out of reach of children. Avoid strong mint-flavored candy or toothpaste, as this may reduce the effectiveness of the remedy. People can differ widely in their response times to natural remedies depending on individual makeup, lifestyle and diet. Some may experience a general feeling of wellness within days, while for others it may take longer before an effect is felt. Often, as in the case of all good tonics, a gradual improvement is felt over time. Best results are achieved when they are used consistently along with a healthy lifestyle.